To view HTML source code of the website, use our free online source code viewer tool. What is URL encoding means? Url encoding is a method to encode string or URL by replacing a certain set of characters into ASCII codes with % symbol followed by two hexadecimal digits. Since URL or string cannot contain spaces or other types in encoding format so it is replaced with following ASCII characters. If URL cannot contain any spaces when you typed a keyword into the search engine it is replaced by certain Ascii characters format due to request to the server by the user.Since URL in the browser does not contain any spaces, It will replace spaces by adding (+) or with %20 sign. What is URL decoding means? Url decoding is a method to convert from gibberish URL's or string of text into readable, understandable URL's. This decoding technique replaces a string of uncertain ASCII characters into valid human readable format text. Because it is very important to be converted to decoded text that comes from server to the requested browser into a clear readable format. When server provides information requested by the browser, it is actually shown above format. But due to decodings like utf-8 or other types of decoding will replay the unknown ASCII characters, hexadecimal into readable text. Once the above text is decoded, it shows normal readable format in the browser. Output: Hello all, what is URL decoding means? 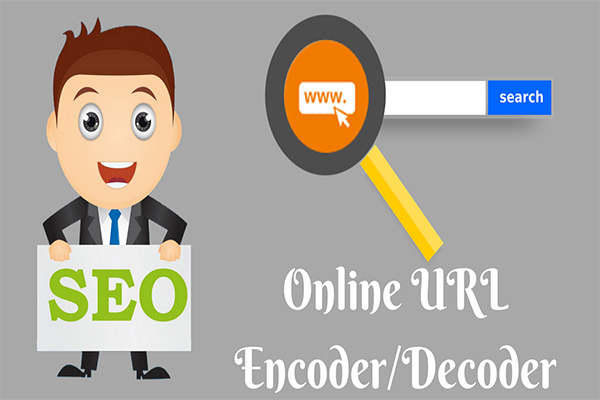 Cool Seo tools provide online Url encoder-decoder tool completely for free to use anywhere at any time. The tool works encode and as well as decode the URL or string of words that can be replaced with a set of ASCII characters on how the server executes in the backend and displays the words in decoded format to the user. The decoded URL is readable and understandable to the people. In Seo aspects, encoder and decoder are very important because the users do not understand the encoded text. So the web developer defines Unicode meta tag called utf-8 or other Unicode types to convert a string of gibberish into user understandable words/URLs.